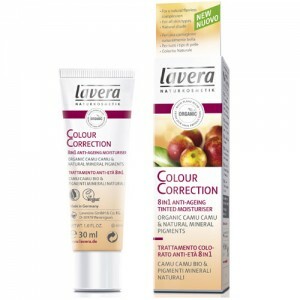 Lavera Illuminating Eye Cream is a coloured eye cream with an anti-ageing and illuminating effect. 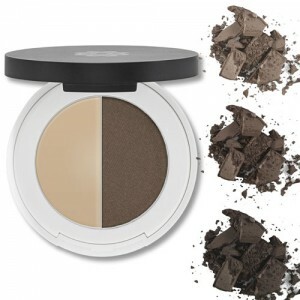 The skin of the delicate eye area is plumped, smoothed and firmed with 4 natural anti ageing ingredients: Wickenol, Hyaluronic Acid, Caffeine and Cova B Trox. 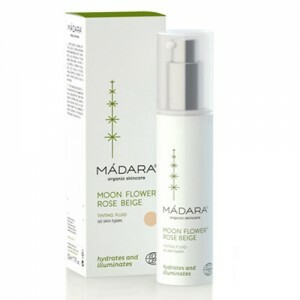 In addition natural pearl extract lightens dark circles and gives a light reflecting illuminating effect. 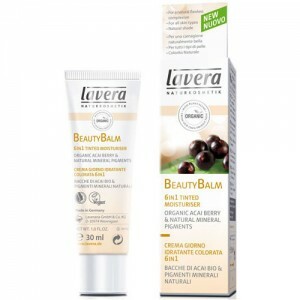 Regular use of the Lavera Illuminating Eye Cream will help reduce the depth of lines, and the skin will look smoother and brighter. 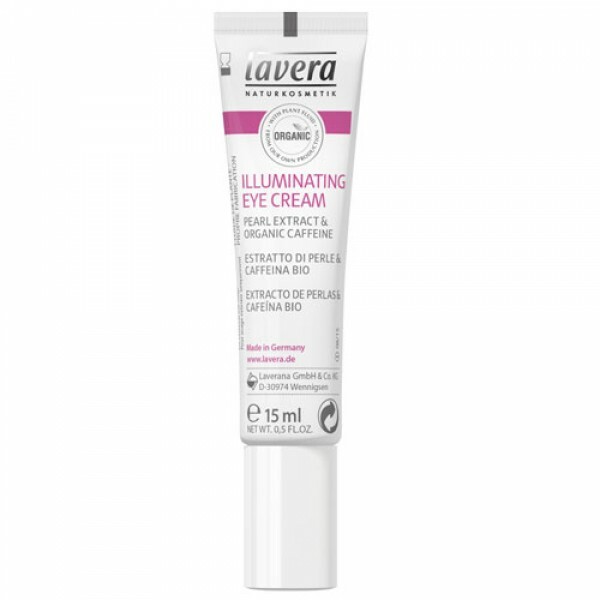 Apply a small amount of the eye cream around the eye area using a patting motion, do not rub, as this may stretch the skin.